Here is a selection of Sèphera Girón's work. 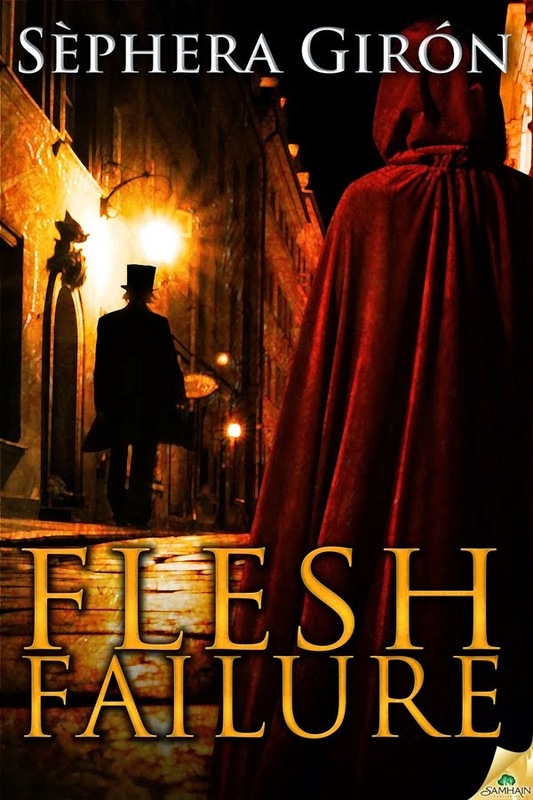 Agatha is a freak "Frankenstein" monster who is trying to survive in 1888 London. 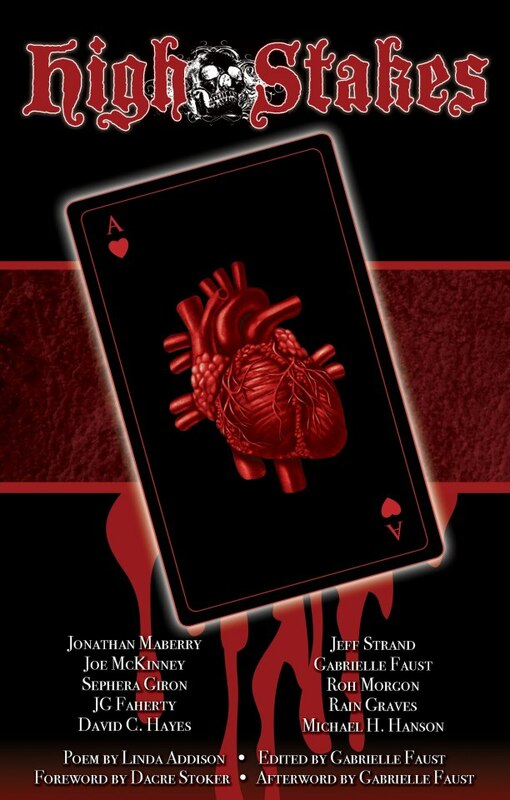 A mad scientist captures people she desires in order to create the perfect lover. 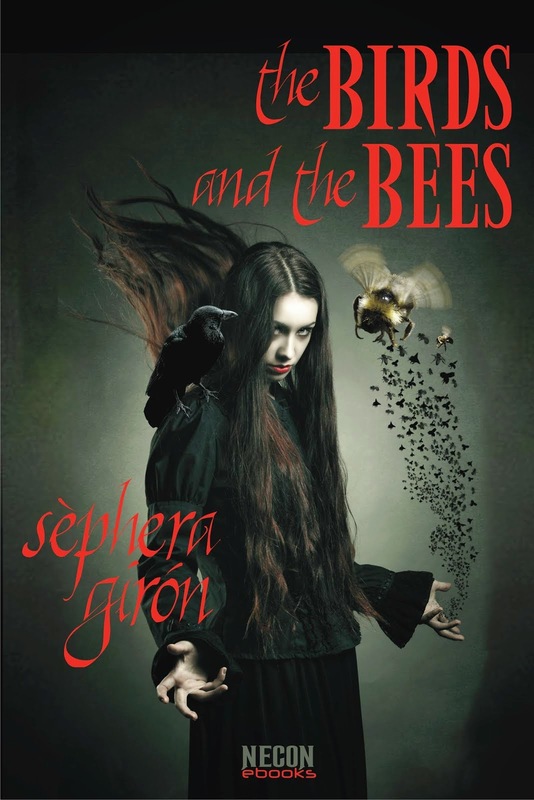 Killer birds and killer bees. What are they trying to tell us? 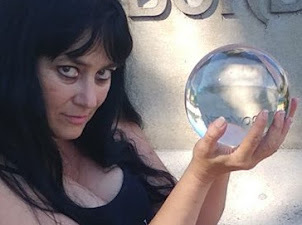 Vanessa is a witch obsessed with keeping her youthful beauty. 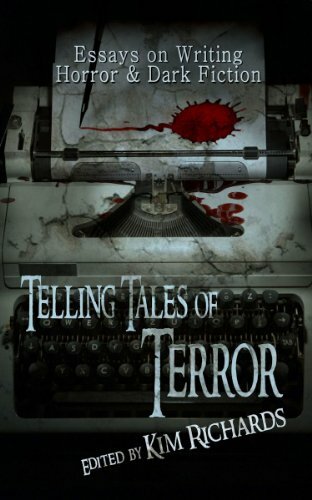 Real life accounts and fictional stories inspired by what happened one spooky weekend at a writers' retreat. 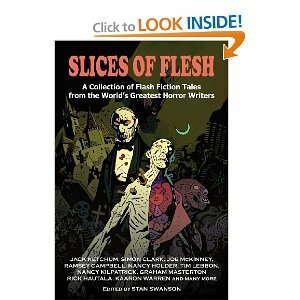 A collection of vampire stories by modern horror authors. Are Jackalopes a myth or reality? 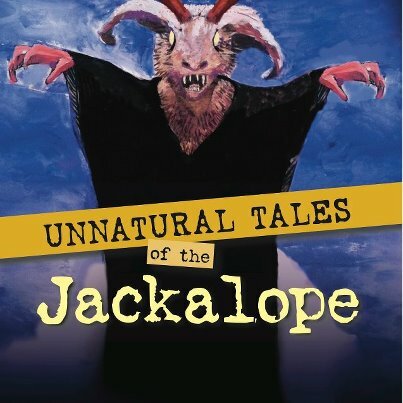 Scary, creepy, and fun stories inspired by Jackalopes. 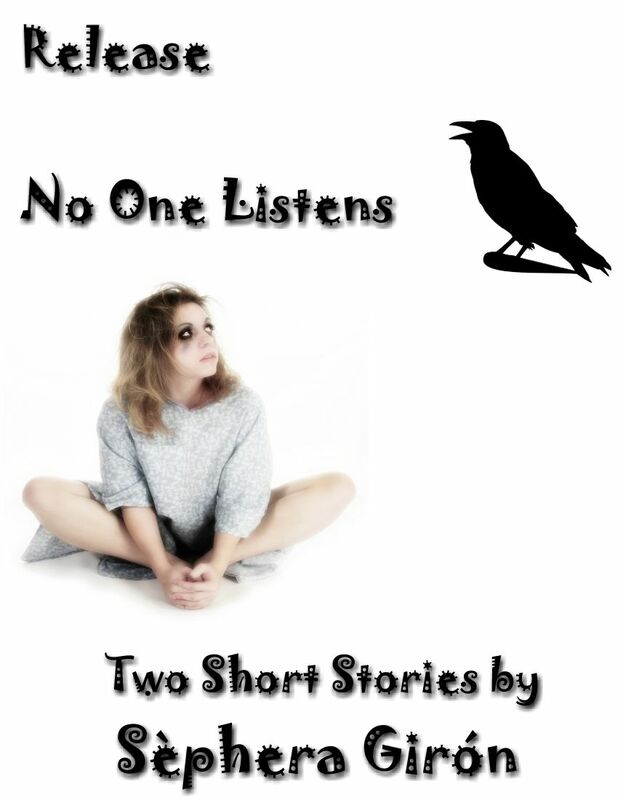 Two short stories about Kathy, a woman tormented by the voices in her head. 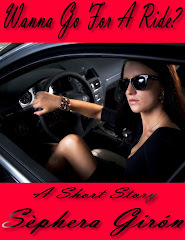 My story is "All Paths Lead to Psychopath." 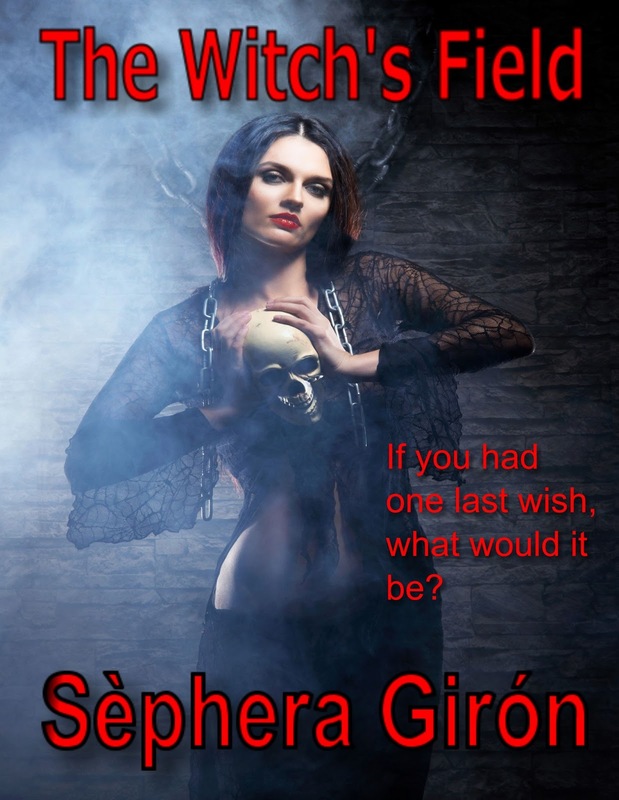 The Witch's Field is a dark fantasy steeped in nightmares and blood. 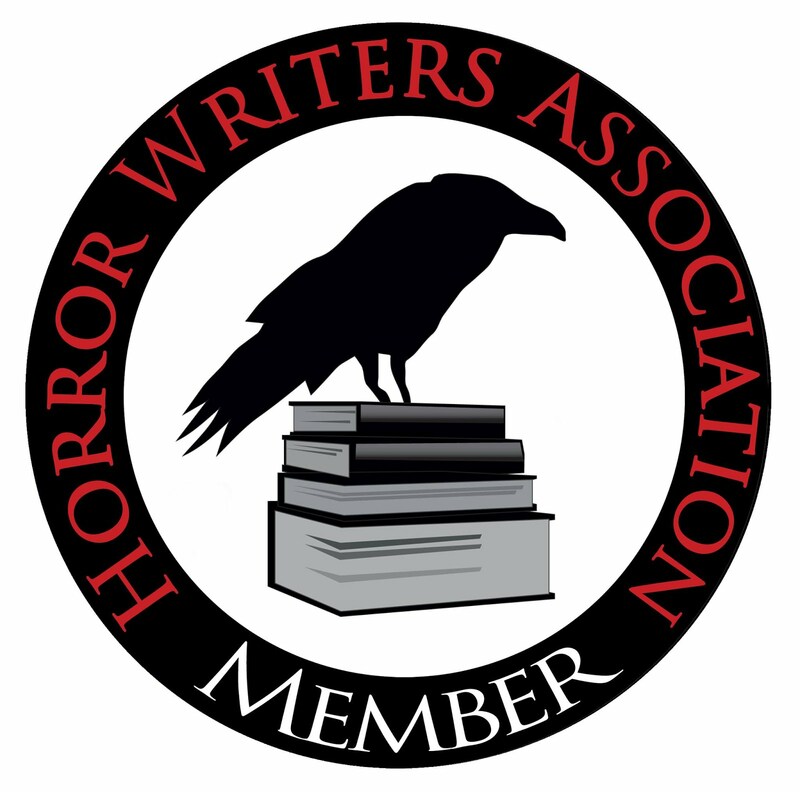 Essays about the craft of writing horror. 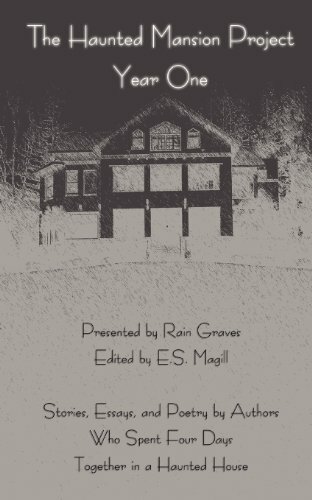 Great gift for writers of all levels.